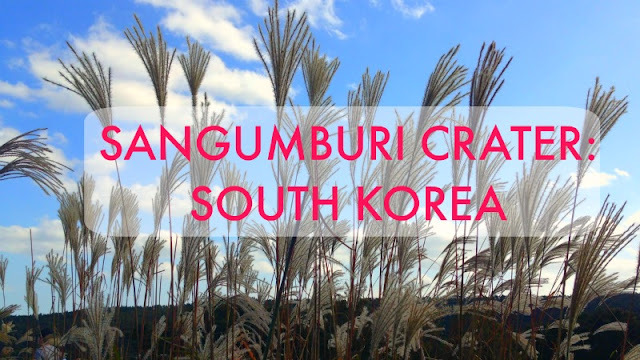 Sangumburi Crater is the perfect place to visit here on Jeju Island this time of year. Forget maple trees, I am all about this eulaia grass. I was silly and happy to be out and about exploring on a gorgeous fall day. Also, my obsession with eulalia plant is deep, so I had to dance with them :) I just love this song and I am an island girl, so I will always go for lively upbeat island tunes. Even if it is fall or winter :)) Check out my dance moves and have a laugh :) I have a longer video coming soon and post, but wanted to give you a preview.